Unique looks are the most preferred ones for all the things people use in their daily lives. There are numerous ways of personalizing different things; custom stickers provide one of the most sustainable and efficient of them. 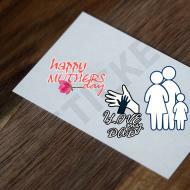 Die Cut Stickers are special design stickers that are given the finest shapes and designs from specialized cutting die equipment and have the ability to provide some of the most personalized designs right according to the style and preferences of the person using them on their things or objects. 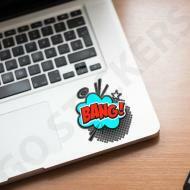 Perfectly shaped and Cut Stickers by Go Stickers come in all sizes and shapes and can be further customized to fit perfectly on the surfaces of specific objects they are meant for. 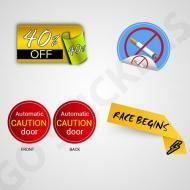 Go Stickers also on bulk orders; offer free printing and free delivery right to your doorstep without adding extra costs like the printing plate costs or cutting die costs as well. Die Cut Stickers are the finest and sharpest design stickers that come in all shapes and sizes and have the ability to add personalization of the highest level on objects or surfaces they are applied on. These special purpose stickers are available in numerous design options including perfect die cut round Stickers or the very pointy and futuristic shapes ones. 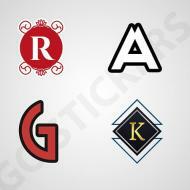 Go Stickers also provide these high-quality stickers in the most unique and uncommon designs and styles like out of the box artwork or even never seen before patterns. With decades of experience and some of the most skilled people in the industry working behind the scenes, Go Stickers are able to provide Die Cut Stickers that have the most accurate and unique designs possible. Our high-tech cutting and processing equipment are able to provide the most beautiful and personalized designs at only a fraction of the prices others ask you to pay for similar quality stickers in perfect die cut shapes. Additionally, our skilled printing and designing experts offer free design and printing advice and are always just a call or an email away from helping you design some of the most attractive and reliable custom stickers. 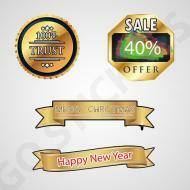 The longest experience Go Stickers has had in the custom stickers industry has helped us establish the most reliable raw material sourcing and processing channels that help keep costs to a minimum and provide our customers the most perfect and cheapest Wholesale Die Cut Stickers they can ever wish to find in the market. Go Stickers have no compromises on quality of materials or durability and long lasting of the adhesive used in our Custom Die Cut Stickers. While you pay the least amount of money for them, our stickers will last you the longest. 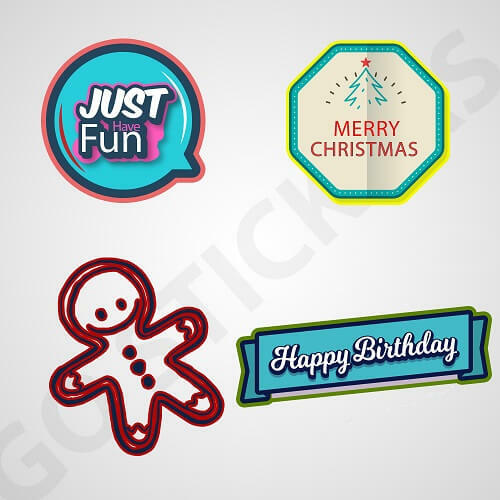 With decades of experience in the industry, Go Stickers are able to design the most unique and attractive looking Die Cut Stickers that have the highest detail designs as well. Our custom stickers are specially cut keeping in mind the personalized design requirement from each group of objects or surfaces that they are required to be pasted on. Additionally, the Custom Die Cut Stickers by Go Stickers offer designs that our competitor businesses just fail to produce while keeping the quality of material and cost of the product similar to ours. Go Stickers realize the fact that most of the perfect cut stickers are also used in outdoor activities or are used on objects or surfaces that have to be taken outdoors often, which will expose them to the outside extreme temperatures and other weather conditions like water, humidity or dust. To make our Vinyl Die Cut Stickers all kinds of weather proof and most durable at the same time as well, Go Stickers make use of only the highest quality materials and adhesives that just don’t give in to any kind of extreme conditions at all. 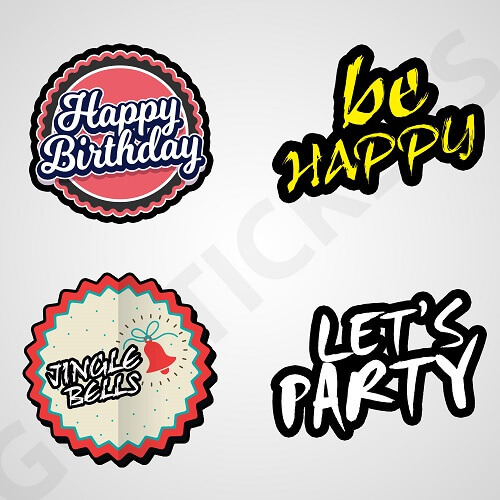 For resellers of Custom Die Cut Stickers who are always looking for highest quality die cut sticker printers that offer top quality stickers at cheapest wholesale prices, Go Stickers is the ultimate answer. Our sticker products offer highest detail designs and top quality finish that will stay good as new for the longest time possible. Stop having to pay for printing or delivery, we offer free printing and free delivery on bulk orders and make your cutting die equipment and printing plates at our own expense as well. We aim to maximize our client’s business potential by providing them the most profit enhancing deals.